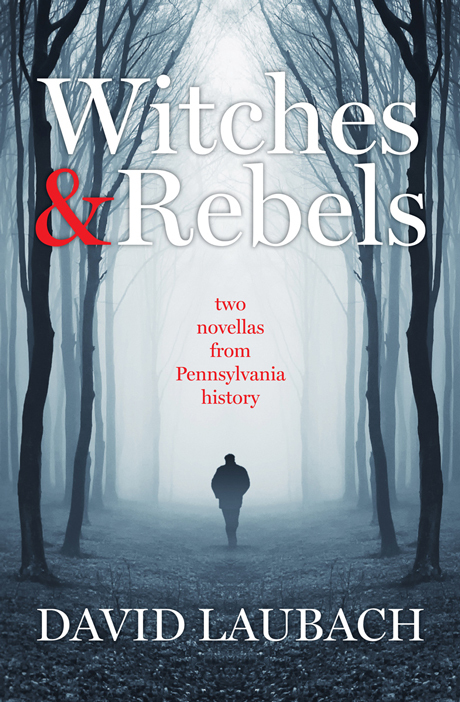 Northern rebellion during the Civil War… Hex and murder in the Depression. Confederacy In Blue: When Elias kills a bounty hunter, he touches off a chain of events which leads the Union Army to his and his neighbors’ doors. Meanwhile, President Lincoln and Governor Curtin of Pennsylvania attempt to put down what they see as a Confederate rebellion in the sleepy Fishing Creek Valley during the last year of the Civil War. 150 years later, a historian tries to cope with his feelings as the people of the Valley celebrate their uprising. In a reflection of the Valley’s attitude toward Lincoln back then, an out of work veteran expresses his hatred for the president — a sentiment that threatens to turn violent. Season of the Witch: John Blymire knows why he has lost his powers to heal: a witch has hexed him. Now he must challenge the formidable Nelson Rehmeyer and reclaim his powers. York, Pennsylvania’s most famous legend is retold by a disillusioned native son — a man who is trying to restore his own imaginative powers through recasting this tale of betrayal, blackmail, and murder. David Laubach is a retired English professor at Kutztown University. He currently teaches courses in folklore, Amish History, and Language at Cedar Crest College. He is the author of Growing Up Amish (University Press), Introduction to Folklore (Harcourt Brace), and two plays from Pennsylvania folklore performed at the Kutztown Folk Festival.